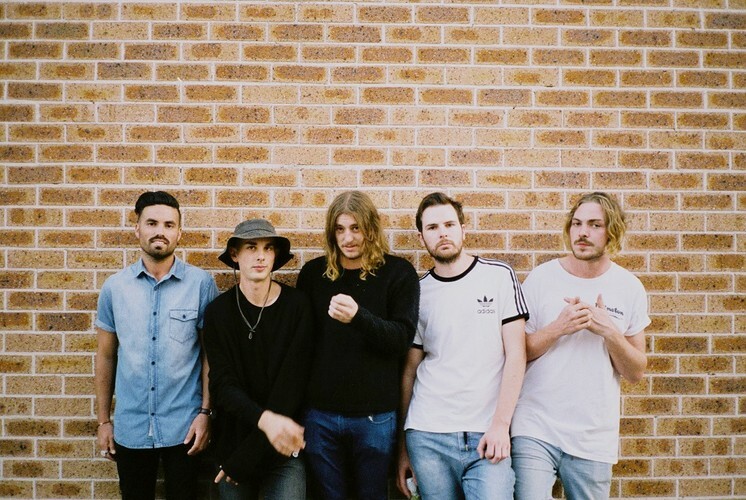 Introducing Winston Surfshirt, the Sydney-based band quickly winning over fans and industry alike with their unique blend of soul and hip-hop—the auditory equivalent of A Tribe Called Quest splitting spliffs with your parent’s favourite band. Having developed a cult following with their smooth style and raucous live shows, the band originally emerged as the solo project of singer/rapper/producer Winston Surfshirt, before gradually adopting other local artists and producers to form what is now a musical collective. 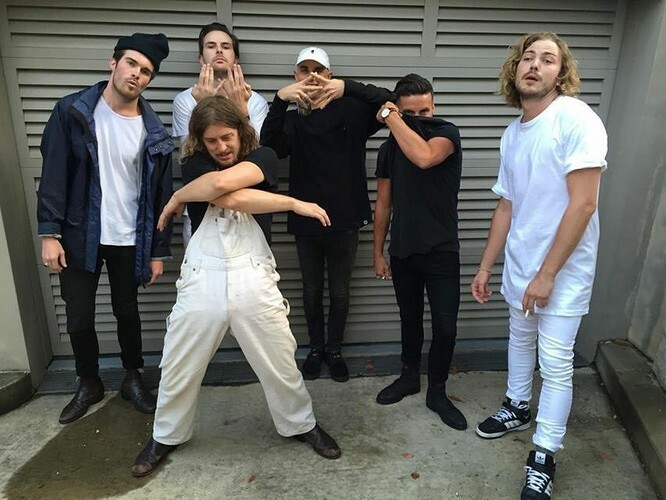 With a lauded and unique versatility in their sound, Winston Surfshirt’s past performances range from sold out headline shows to festival appearances, underground warehouse gigs and block parties.